I hope you are all having an amazing Christmas. I think this is an amazing exercise to do at the end of the year to reflect on all the amazing things that has happened to you throughout the year. I wanted to share some of my favourite memories with you :) I hope you enjoy. 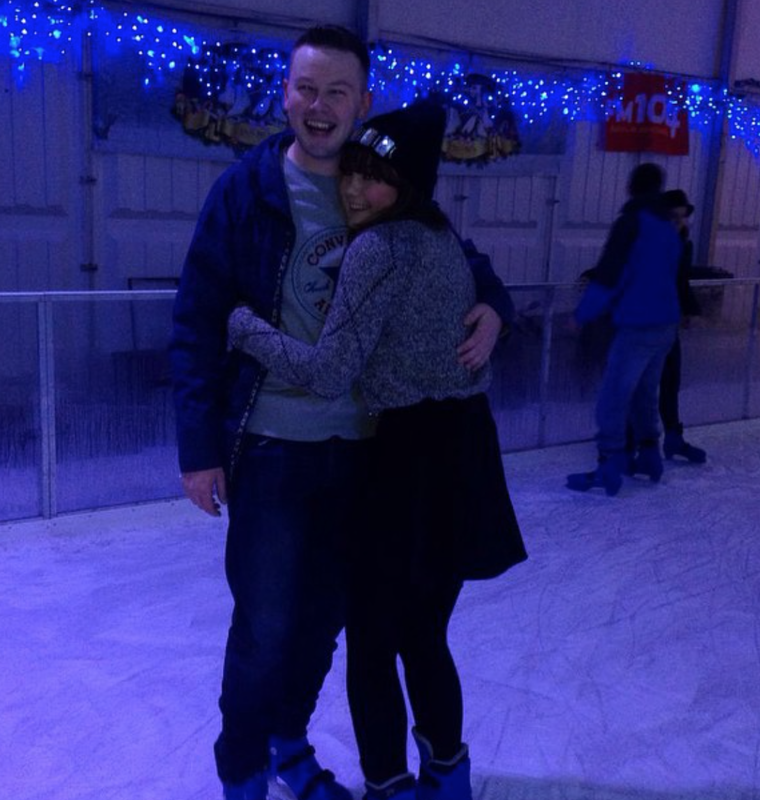 My favourite and best memories for the year was of course meeting my gorgeous boyfriend, Chris. 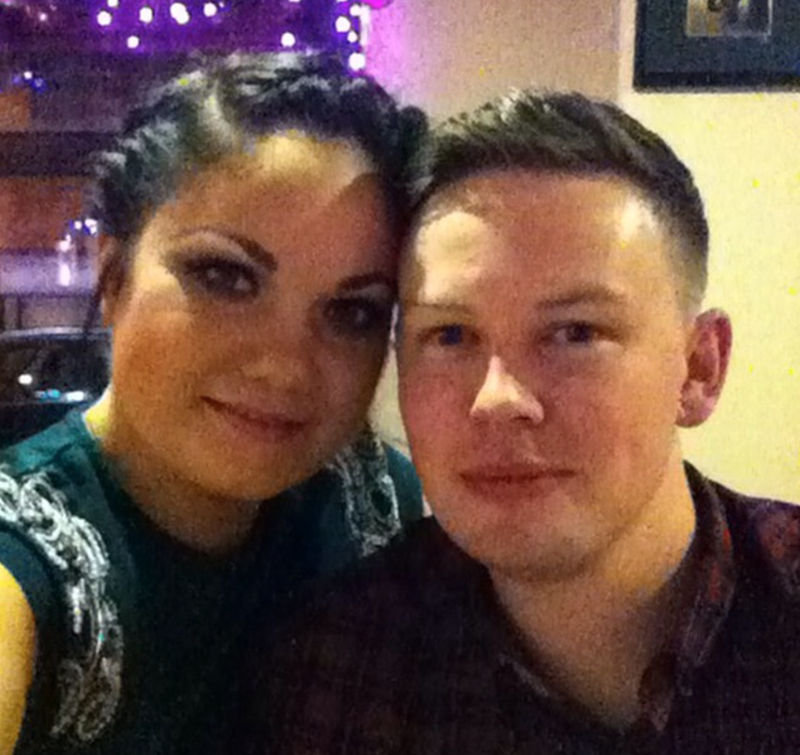 I met him on New Years Eve and was the start of my fantastic year. Here is a cute picture of us on our very first date. 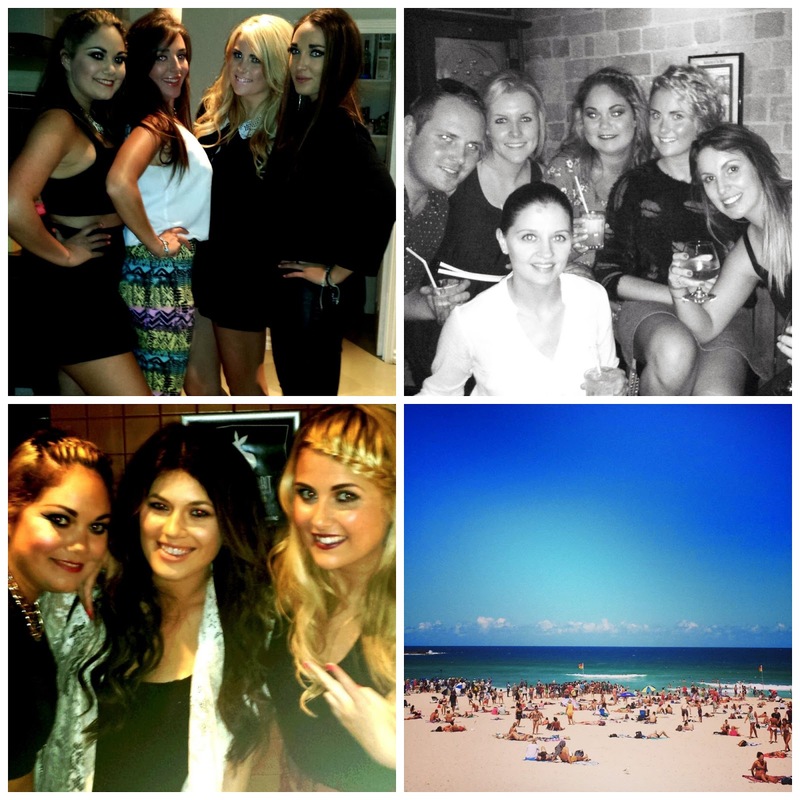 Next amazing memory is my 6 week trip back to Australia with my bestie Dominique. It was all about going and having fun but it was also closure for me as I didn't really leave the last time on good terms. 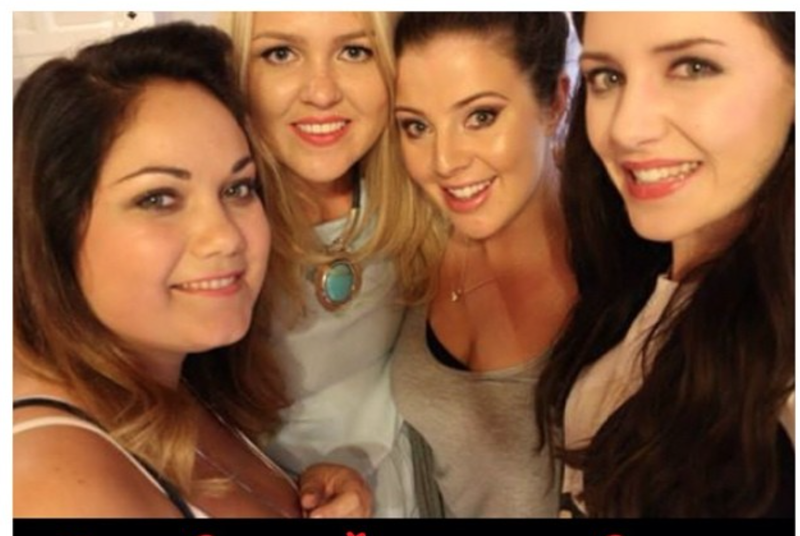 My next memory was meeting my YouTuber friends TheMakeupchair and Makeupbysaz who I had talked to for years and made really good friends with. 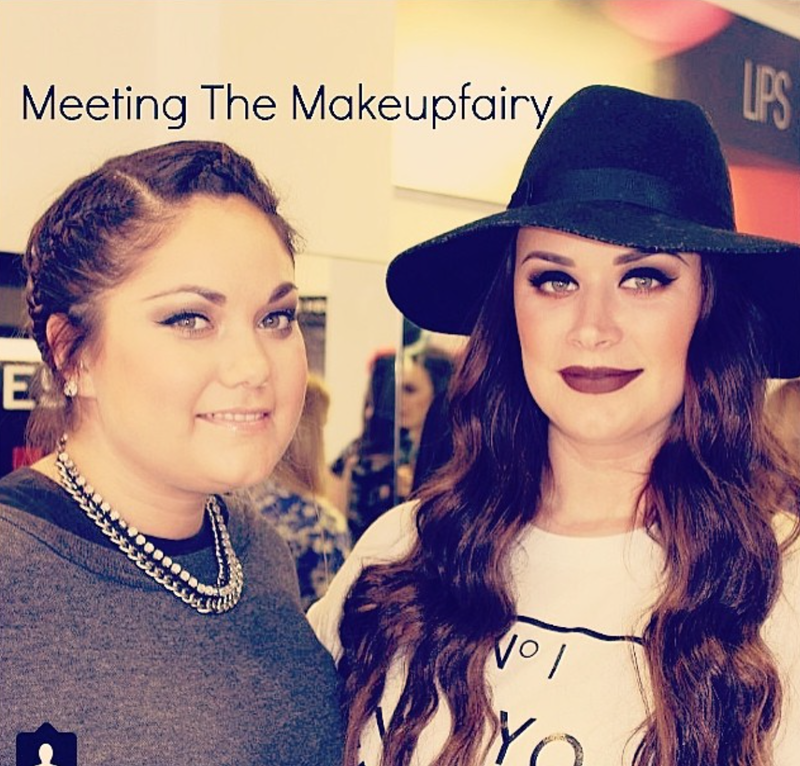 I then got to meet a huge inspirtion of mine at the makeupfairy masterclass in Inglot. Joanne and I got talking and found out we had more in common then we thought. We also filmed a collaboration together and become good friends. 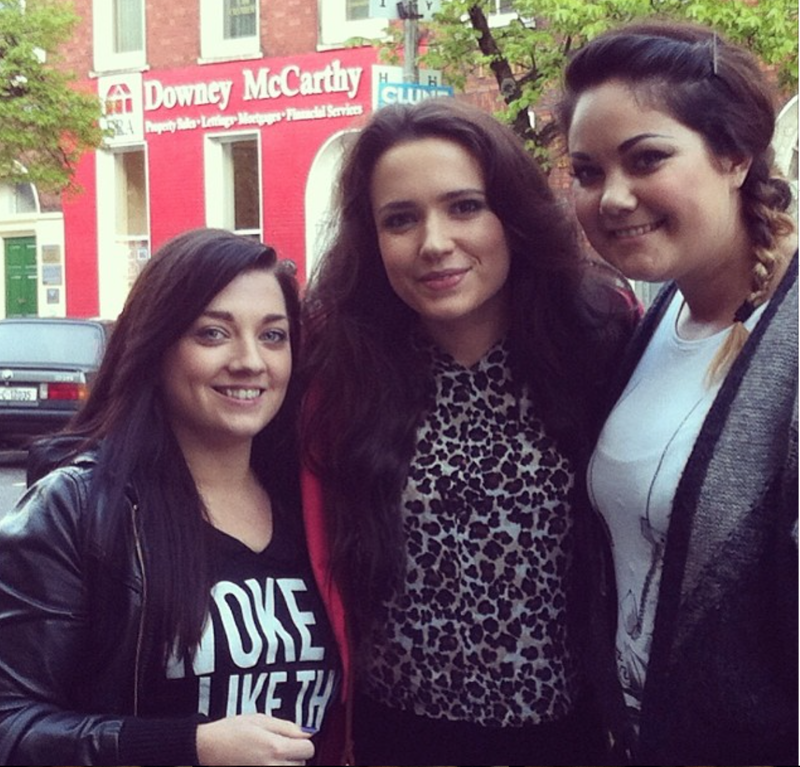 I love that you can meet people and become friends in real life due to YouTube and Blogging. 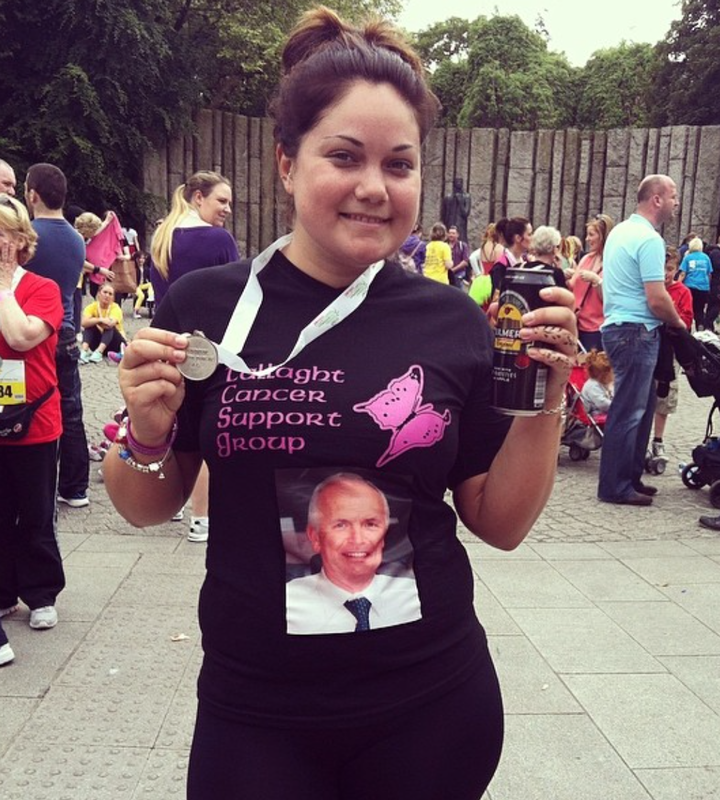 The next proud memory of mine was running the mini marathon with my best friend for my Dad and raising a couple of hundred euro for the cancer support group. 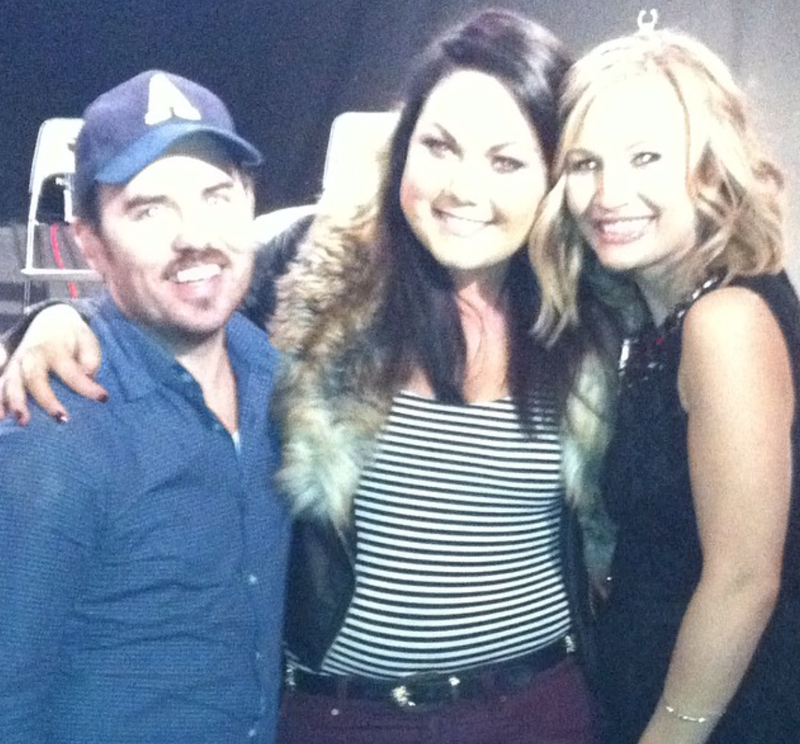 I then had the honour of doing the wonderful Leanne Woodfull's makeup for the launch of the QOD Ireland new treatment. She was such a pleasure to work with and very inspiring. 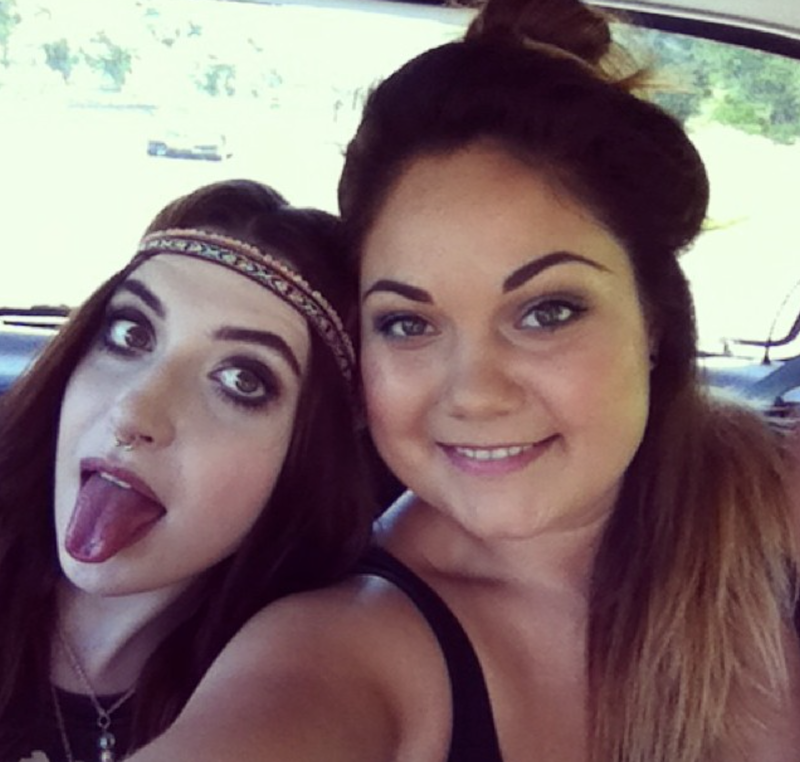 She has worked very hard to get to where she is and I have made another friend in Leanne. 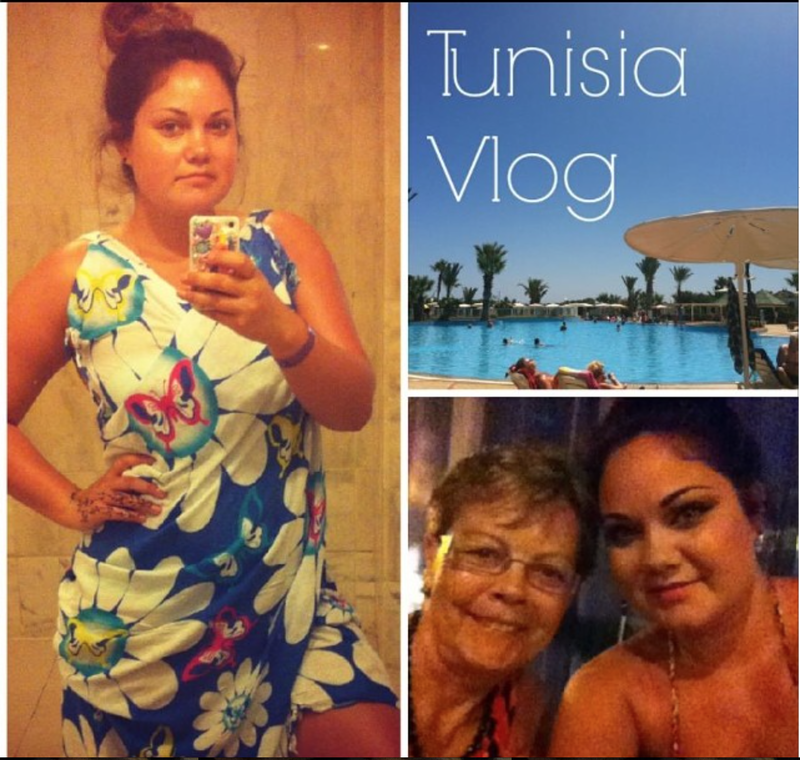 Next memorable moment was as trip to Tunisia with my mammy. We had a rough time for a few months when I was depressed but this trip brought us back together. I was so relaxing and enjoyable. 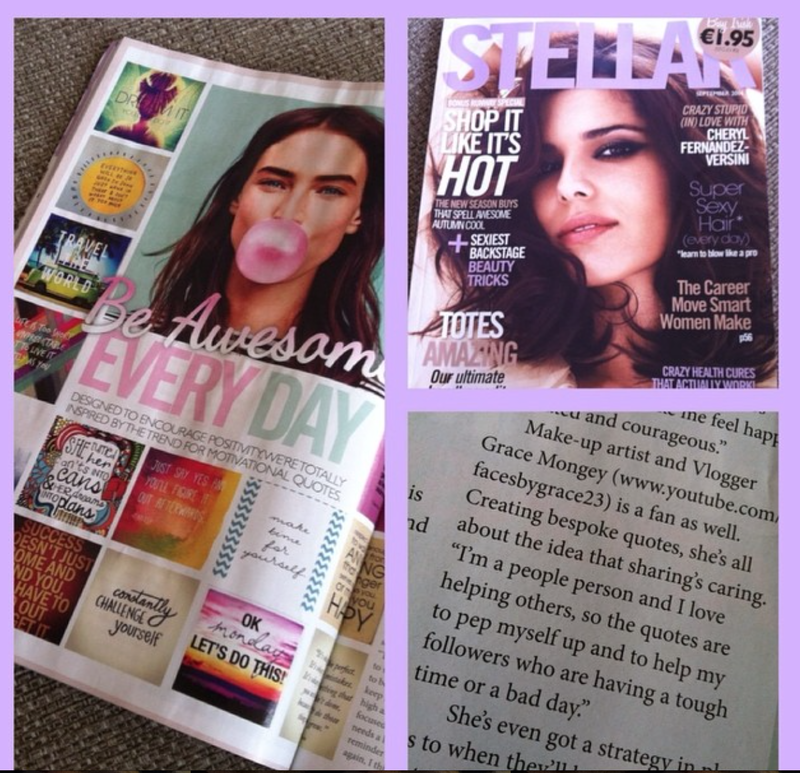 This was HUGE for me :) I was featured in Stellar Magazine alongside Ciara O Doherty for our positive attitudes and for inspiring others with positive thinking. I was amazing to see my name printed in such a huge magazine. 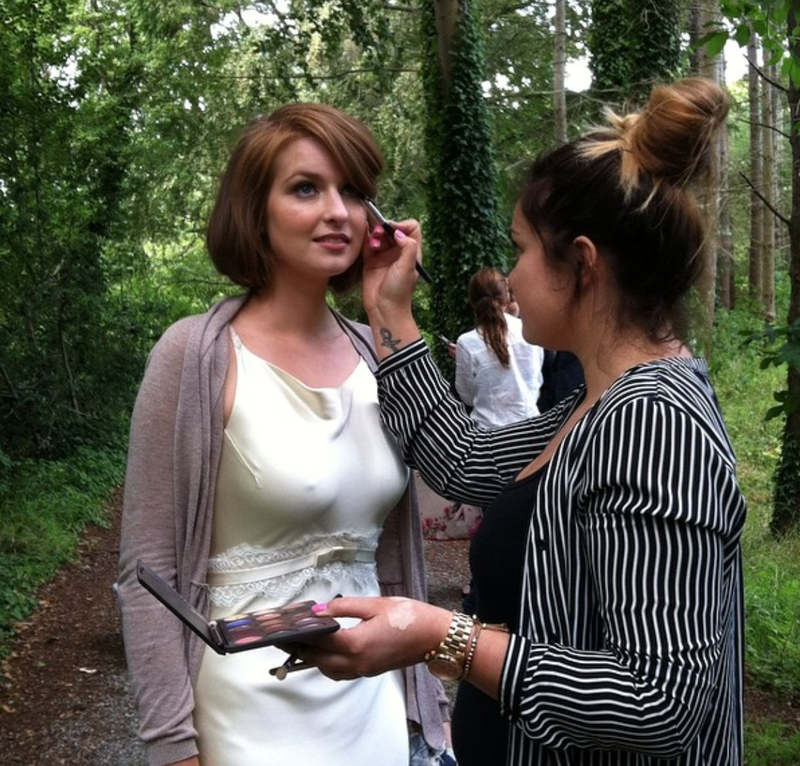 This was one of my favourite shoots of 2014 it was a bride shoot in Druigs Glen. The hotel and its surrounding were beautiful and the team just all gelled together and worked really well. 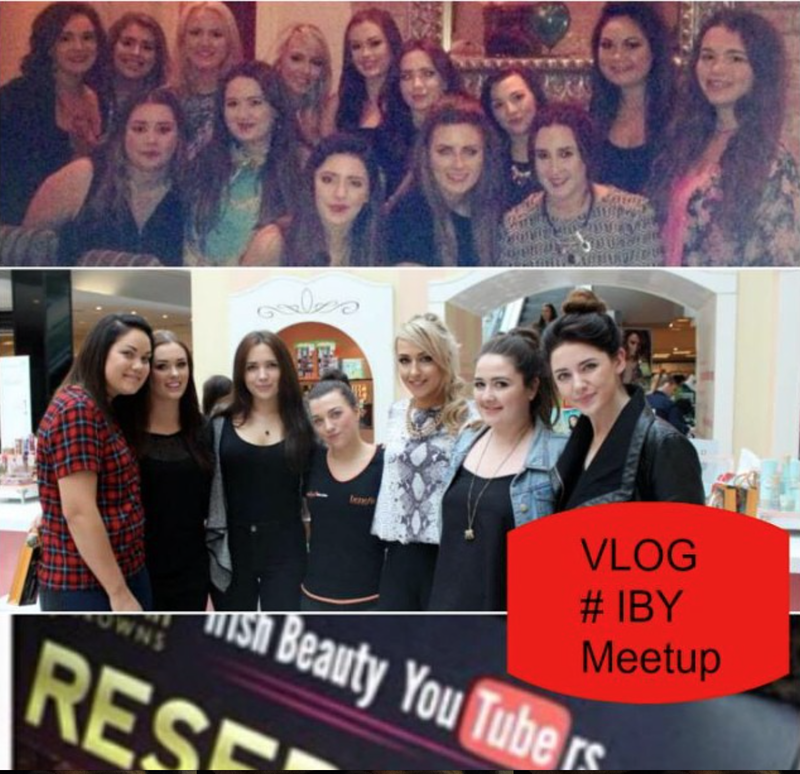 I then headed off to Cork for the Irish Beauty YouTuber meetup which was amazing. I got to meet so many amazing like minded girls and we had so much fun. This was one of my favourite and most proud moments of the year. 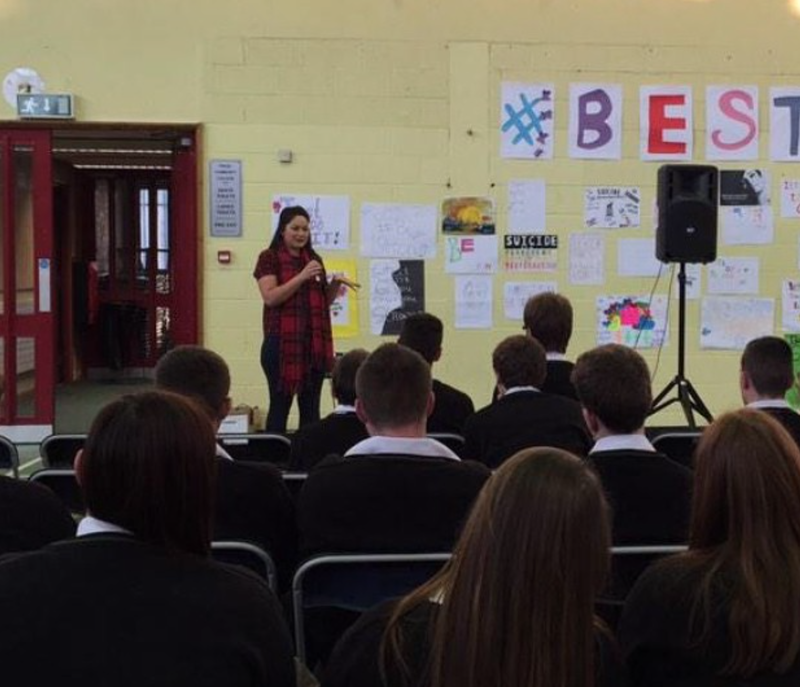 I was asked to speak to a school of 6th year student about the importance of mental health and depression. 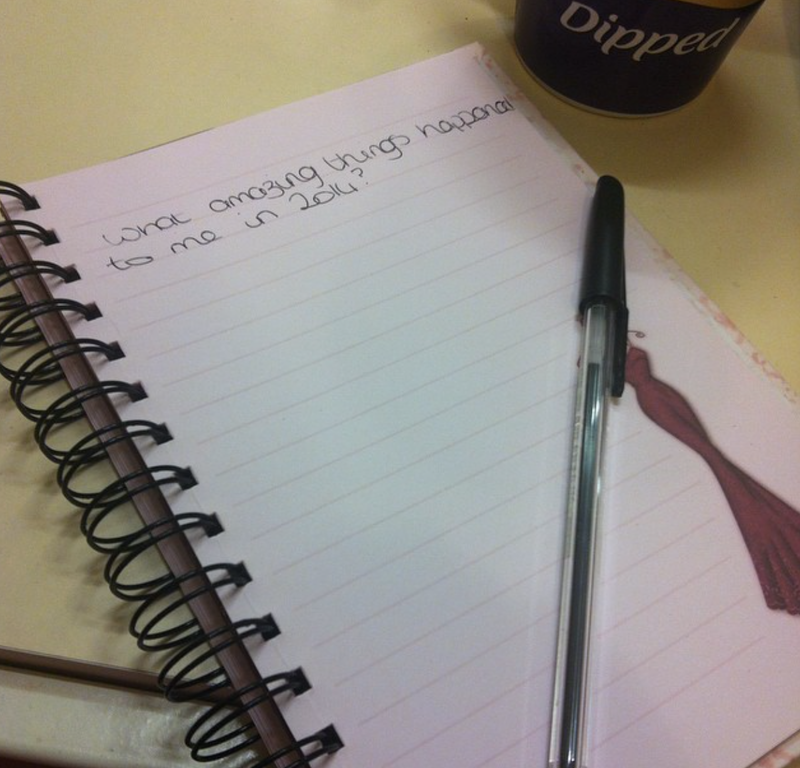 As I had gone through it myself just the thought of being able to speak about it and help other was amazing. One epic moment for me was meeting the SacconeJolys. I had been a huge fan for years and was so nice to finally meet them and vlog with them. 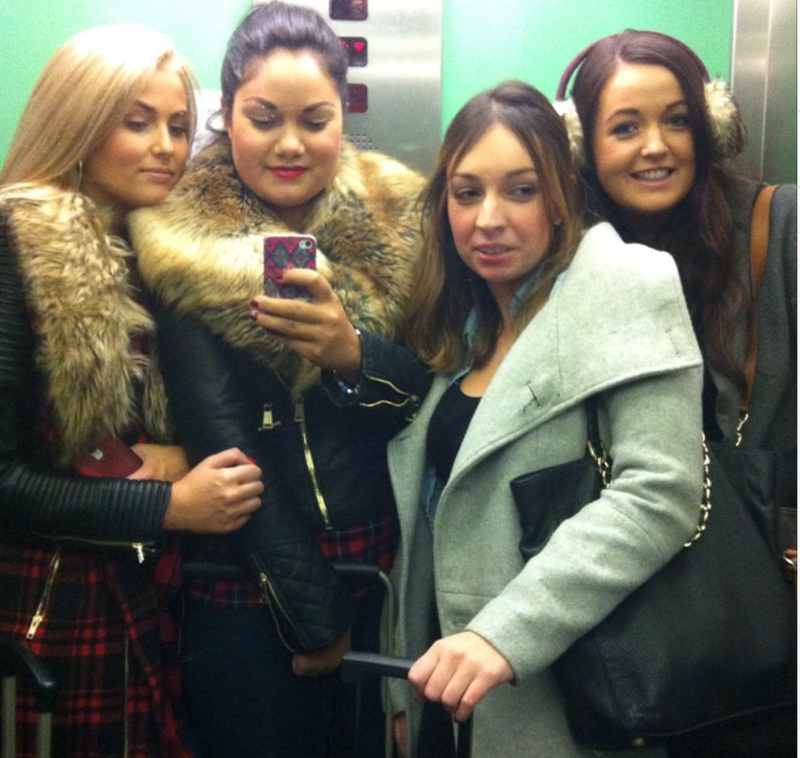 My last favourite memory of this year was heading to Liverpool with my besties. We had an amazing time and had so much fun. I just laughed the whole time.